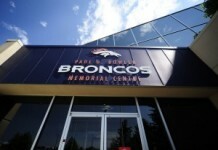 The Denver Broncos are at a crossroads in their search for a franchise quarterback as free-agency creeps ever closer. Sign the proven — and expensive — Kirk Cousins? Try a middle-range player like Tyrod Taylor? Or go searching for the future in the NFL draft? 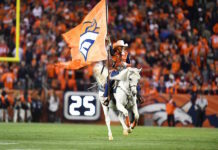 Each route has its pros and cons, and to help navigate them, Sam Monson of Pro Football Focus joined Eric Goodman and Les Shapiro of Mile High Sports AM 1340 | FM 104.7 to discuss the options that Denver fans have beenclosely following. 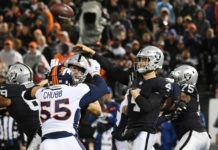 Monson was asked to play general manager and select who he believes is the best quarterback in the NFL draft with the top pick — and with no hesitation, Monson had his man. “I think you have to take Baker Mayfield with that pick,” Monson said. 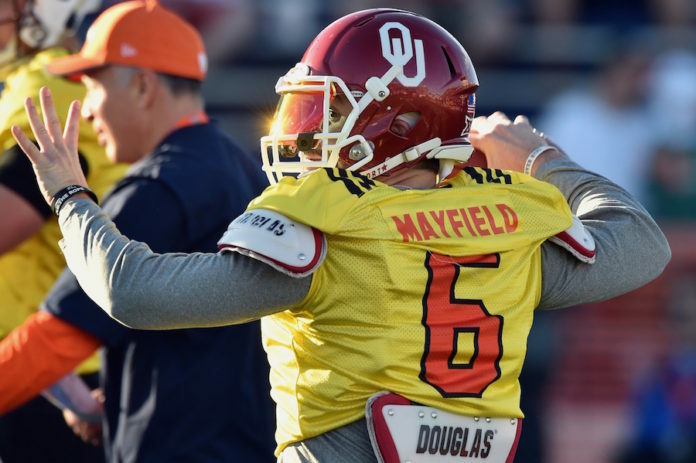 Monson also discussed the tools that other prospects have and how they stack up against Mayfield and says their high-end projection… may just be Baker Mayfield. “Almost any way you slice numbers, you look at the performance, he’s significantly better than any of these other guys,” Monson said. Click here to listen to the full interview with Sam Monson, including what he had to say about the other rookies in the draft class, as well as Kirk Cousins and his potential landing spot and more, or listen to the podcast below.